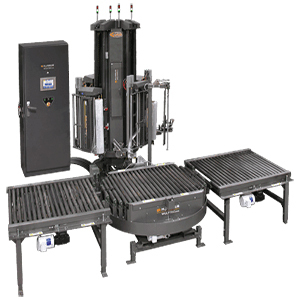 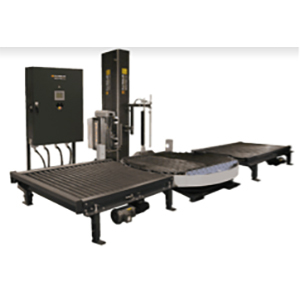 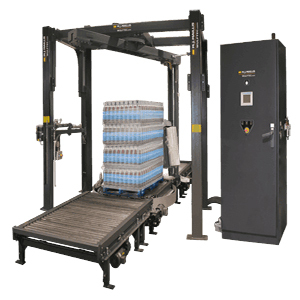 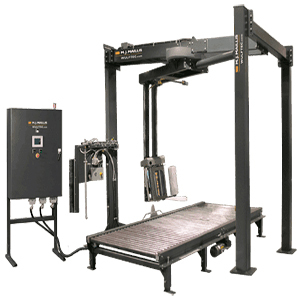 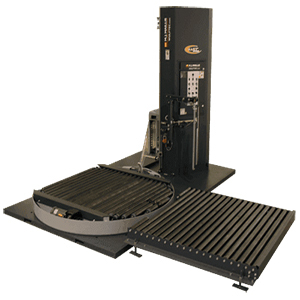 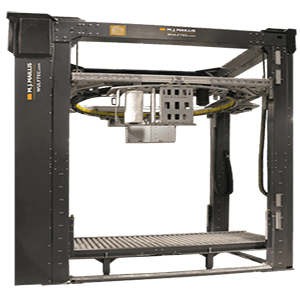 Eliminate downtime and keep your packaging line moving along with conveyorized Wulftec stretch wrap machines. 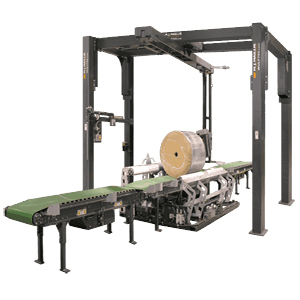 Perfect for high-volume production runs, conveyorized stretch wrappers offer versatility and efficiency for every industry and application. 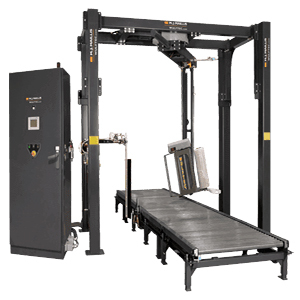 To learn more about our conveyorized stretch wrappers, give us a call at (609) 586-7200 or request a quote online.